Re-did MMM merge and made it up to date with the latest version 6.2. Thought I did the first time around, sorry! 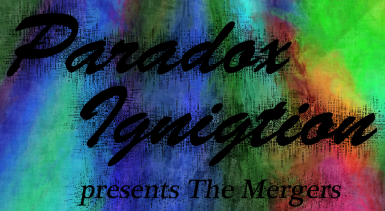 New update of Paradox RH_Ironsights, released March 11th 2014. Paradox EVE now incorporated into main mod's installer! 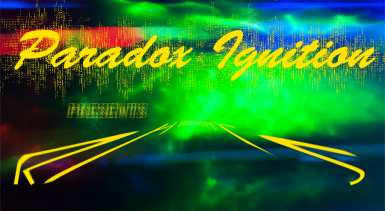 Paradox Ignition is robert01 and hairylegs222. Hairylegs222 does all the merging , while robert01 does all the documentation, imaging, and mindless testing. Benwah is providing updates going forward, having also helped with mindless testing in the past. While working on other projects we had some down time and decided that we wanted to make our load orders smaller. Hence this idea was created. Except for RH_IronSights - FOSE, each file here only contains the esp/esm file to run the mod, any assets you will have to download directly from the mod authors page. The Fallout Game Engine can only process a set number of plugins before it starts acting strangely, or just refuses to work. Every little plugin entry counts as one. We set out to take mods that are more than one file and make them one so you can put more into your game, or just increase stability. No changes to the original mod are made, unless it involves cleaning and/or fixing a major bug. You cannot use these files anywhere for any reason without asking me (hairylegs222) first.